Dr. Pope is a co-founder of Challenge Success and a senior lecturer at the Stanford University Graduate School of Education. She is the author of “Doing School: How We Are Creating a Generation of Stressed-Out, Materialistic and Miseducated Students.” This essay is adapted from “A ‘Fit’ Over Rankings: Why College Engagement Matters More than Selectivity,” a report published by Challenge Success in October. Please read her important article! 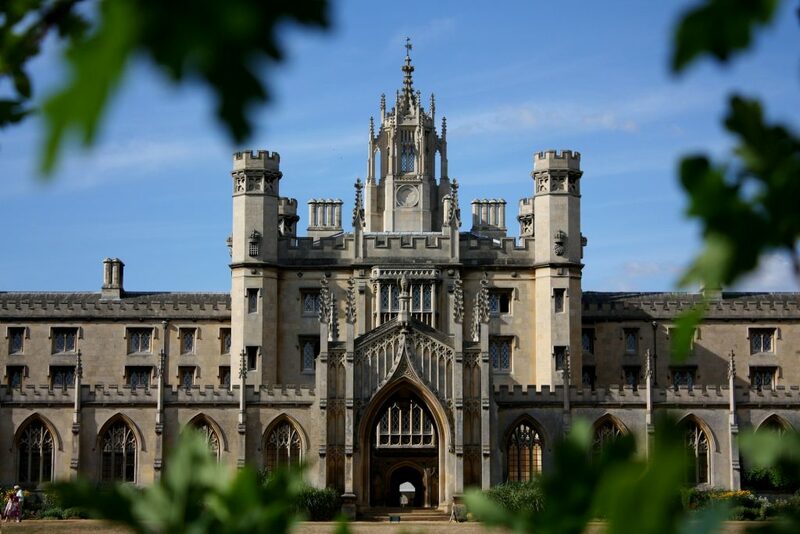 Does the brand name of the college you attend actually matter? The best research on the question suggests that, for most students, it doesn’t. 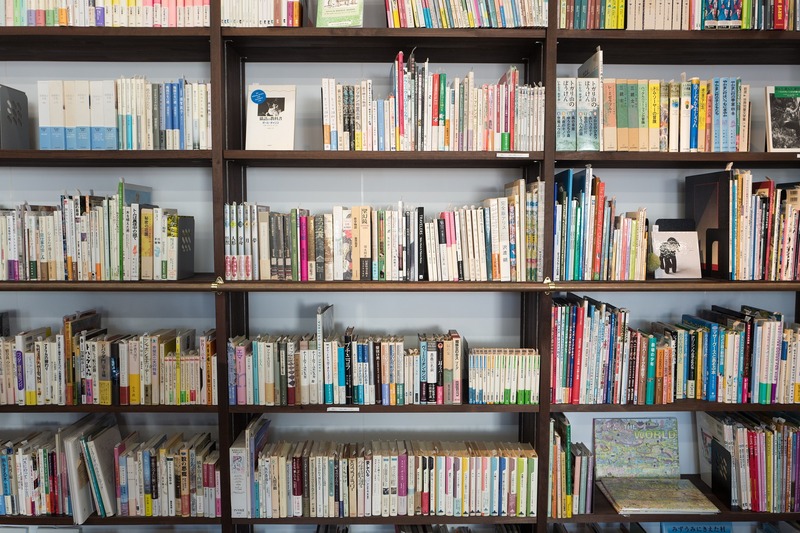 Challenge Success, the research and advocacy group that I co-founded at Stanford’s Graduate School of Education, conducted an extensive review of the academic literature on the subject. We found that a school’s selectivity (as typically measured by students’ SAT or ACT scores, high school GPA and class rank, and the school’s acceptance rate) is not a reliable predictor of outcomes, particularly when it comes to learning. As common sense would suggest, the students who study hard at college are the ones that end up learning the most, regardless of whether they attend an Ivy League school or a local community college. Similarly, the 2014 Gallup-Purdue Index, a study of over 30,000 graduates, found no correlation between college selectivity and future job satisfaction or well-being. The study showed that graduates were just as likely to score high (or low) on a scale measuring their “thriving” whether they attended community colleges, regional colleges or highly selective private and public universities. A study of over 30,000 graduates found no correlation between college selectivity and future job satisfaction or well-being. Would such findings have mattered to the parents involved in the college admissions scandal that has unfolded over the past two weeks? Probably not. In a society that is hyperfocused on achievement, credentials and status, it isn’t surprising that some parents are willing to sacrifice just about anything, including their integrity, to get their child into a top-ranked school. Unfortunately, many high school students also have a “cheat or be cheated” mentality when it comes to getting the grades and test scores that they believe they need for future success. More than 80% of students at high-achieving schools cheat in one way or another, according to surveys of over 145,000 students conducted in recent years by Challenge Success. 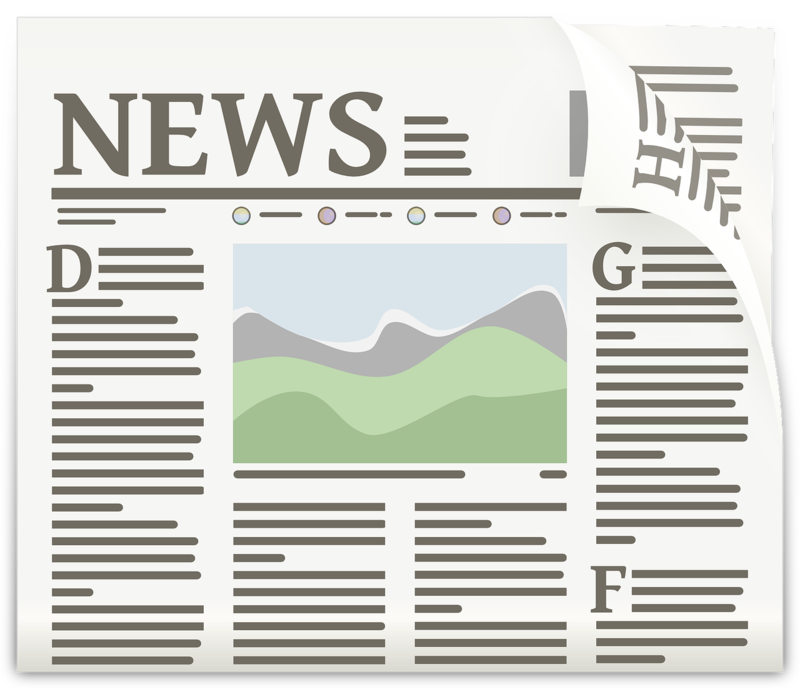 Today’s admissions scandal should serve as a wake-up call. As a society, we need to reexamine the purpose of college and the underlying issues that lead families to be so obsessed with status or brand that they jeopardize their own children’s healthy development and well-being. In surveys conducted by my group, three-quarters of high school juniors and seniors list planning for college as a top source of stress or worry in their life, well above relationships and family issues. More and more students are reporting severe sleep deprivation, anxiety, depression and thoughts of suicide as they struggle to meet the unrealistically high expectations foisted upon them. The ultimate irony is that, even when these students do end up in selective colleges, many of them continue to struggle with mental and physical health issues, and often lack the independence, resilience and sense of purpose they need to graduate and enter the workforce. What would a better approach look like? If the name of the school they attend doesn’t make a difference for most students in the long run, what does? It turns out that what students do at college seems to matter much more than where they go. The students who benefit most from college, including first-generation and traditionally underserved students, are those who are most engaged in academic life and their campus communities, taking full advantage of the college’s opportunities and resources. Numerous studies attest to the benefits of engaged learning, including better course grades and higher levels of subject-matter competence, curiosity and initiative. And yet, as important as these various forms of engagement seem to be, relatively few college graduates say that they experienced them. While more than 60% of graduates strongly agreed that at least one professor made them excited about learning, only 27% strongly felt that they were supported by professors who cared about them, and only 22% said the same about having a specific mentor who encouraged their goals and dreams. Just under a third strongly agreed that they had a meaningful internship or job or worked on a long-term project, while just a fifth were actively involved in extracurricular activities. Given the research on what matters in college, the best advice for choosing the right one would seem to be finding a place where the student will be engaged, in class and out, by all that the college has to offer. The good news is that engaging experiences of this sort can happen at a wide variety of colleges, regardless of selectivity, size or location. And with over 4,500 accredited degree-granting colleges in the United States, students have plenty of options from which to choose. Parents can play an important role in the college search process, but they should always let the student—the one who will actually attend the school—lead the way. Here are some practical tips and conversation starters for students as they navigate the college admissions process. Keep the ultimate purpose of college in mind. The college years are short relative to the rest of your life. How do you want to spend your time while you are there? Are you hoping to learn new skills in a particular area? Meet role models, mentors and new friends? Be exposed to ideas, people and places you otherwise would not have access to? What kind of “return” do you want on your investment, in terms not only of future finances and career options but also of personal growth and future well-being and satisfaction? It turns out that what students do at college seems to matter much more than where they go. For some students, the desired return on investment may be strictly monetary. If that is the case, you may want to consider preprofessional schools such as maritime academies, pharmaceutical schools or other schools with specialized business and entrepreneurship programs. 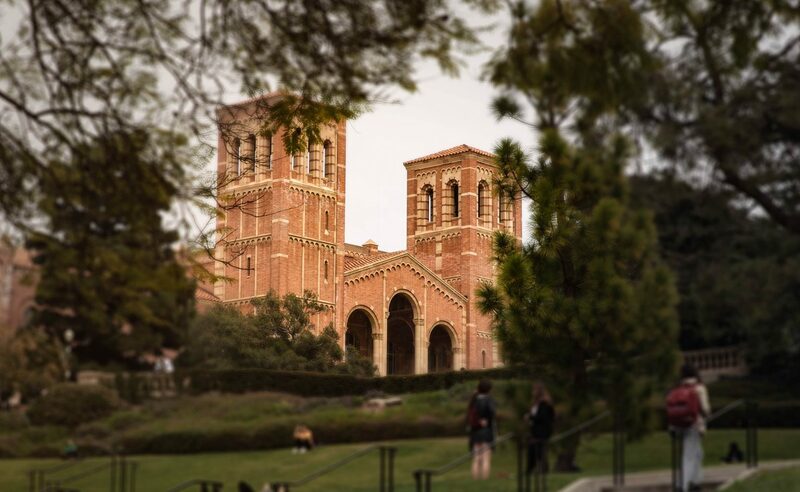 These colleges rank highest in lists that measure value added to expected income, and many of them accept all or nearly all of their applicants. 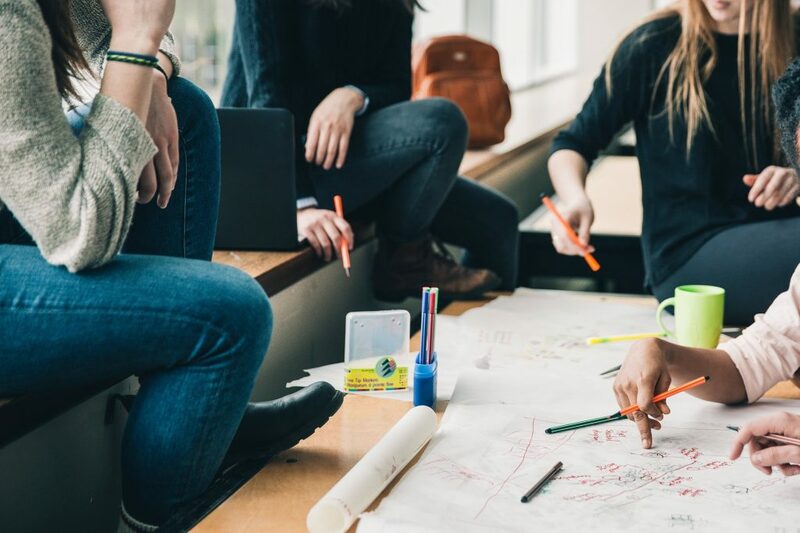 If your goal in attending college is simply to maximize your income, attending one of these less expensive programs at a lesser-known school may be worth considering. What are you most excited about learning, doing and experiencing in college? Consider academic factors such as access to cutting-edge researchers, ways to apply your learning through long-term projects or opportunities to be involved in graduate-level work, and which subject areas interest you most. Make sure that the offerings and core requirements at the colleges you are considering match these interests. What types of places or settings do you imagine you will most and least enjoy? Consider both location and geography. Do you want to be close to home or far away? Do you want to be in a big city or rural area? Do you want to experience cold weather or a sunny locale? How about a big campus or small? Dorm life or off-campus housing? What interests outside of class do you want to cultivate? Since students seem to thrive when they are more involved in campus activities, consider the range of activities offered at the college and where you see yourself fitting in, whether it is sports, arts, service activities, student leadership opportunities or the myriad clubs offered on most campuses. Are there specific resources, supports or types of classes that would help you to be fully engaged? Check out mental health services, the support system for students with learning differences and community supports for first-generation students and students of color. What kind of advising and career counseling systems are offered? And don’t forget to look closely at financial aid and other scholarship opportunities. Who do you want to hang out with and get to know? What social scene do you want? An active Greek system? A rah-rah sports scene? A mellow coffeehouse vibe? International students and study-abroad programs? Students who share your religious affiliation or values? The internet can be your friend as you peruse different college websites, take virtual tours or visit nearby campuses to learn about the type of school you want. Look for schools that match the answers to the questions above. Sit in on a class or two if you can. Talk to current students or recent alumni. Don’t necessarily base your decision on your parents’ experiences or misconceptions, especially because colleges change and evolve over the years. Enter college with an engagement mindset. This is critical. Consider how you might make the most out of your time in college by investing in relationships, trying new things, studying hard, reaching out to adults and peers, building empathy and taking appropriate risks. Be sure you know how to balance a checkbook, do your own laundry and handle the inevitable setbacks and stresses that will occur. Challenge Success works with K-12 schools across the country to increase student well-being and engagement with learning. Our survey results show that almost half of students are just “doing school,” that is, playing the game in order to get ahead. That’s no way to prepare for a satisfying life of learning and work. The message that we try to impart is clear: Parents and students must work on a different attitude toward the classroom long before they start thinking about which college to attend. It’s never too early to foster the skills needed for a healthy and meaningful college experience. After a talk I recently gave in New York, a father approached me to say that, a year earlier, his daughter was choosing between an Ivy League school and a well-known regional college that was ranked much lower. He took her to visit both schools, and on the way home from the Ivy, she told him that she was going to turn it down. She liked the people and programs at the other school and thought she would be happier there. One reason the list is likely to keep growing: data, data, data. Colleges are using ever more sophisticated statistical analyses to better understand how their students perform. On many campuses, deep dives into enrollment data have helped admissions offices determine which pieces of information they collect from applicants actually help them predict a variety of student outcomes, such as first-year grades and progress toward a degree. Chicago found that ACT and SAT scores didn’t tell it much about who would succeed and who would struggle. *Always a caveat!!! Although we wholeheartedly support the test-optional movement, we have reason to believe that not all test-optional policies are created equally. Many skeptics of test-optional policies see them as applicable only to certain student groups, for example, students who are disadvantaged in the admission proicess—not middle to upper-class students who have access to test prep and other resources but just don’t “test” well. We have heard through the grapevine that this is the case at quite a few schools. If this is true, it is just one more way that the college admissions process lacks transparency. We are working on finding data that reveals who is admitted without test scores at some of the schools in question (Chicago, Wake Forest, Bowdoin, Wesleyan) but it is not readily available. For a comprehensive list of top-tier schools that are test-optional, and to stay up to date on the test-optional movement, head to FairTest.org. William Stixrud is the co-author of The Self-Driven Child: The Science and Sense of Giving Your Kids More Control Over Their Lives, with Ned Johnson. Below is an article of his in Time. As we gear up for the 2019-2020 admissions season (yes, it is that time of year! ), I suggest both students and parents give it a read. I would love to know what you think. I love this topic, so feel free to email me your thoughts! So why don’t we tell our kids the truth about success? We could start with the fact that only a third of adults hold degrees from four-year colleges. Or that you’ll do equally well regarding income, job satisfaction, and life satisfaction whether you go to an elite private college or a less-selective state university. Or that there are there are many occupations through which Americans make a living, many of which do not require a college degree. Like the author, I was not a perfect student in high school (although I did not flunk out of college or graduate school). However, I similarly credit my “failure” in high school, and not getting into my “dream” college, with leading me to a school and eventually a career most in line with my skills and vision. I am incredibly thankful for the unwavering support of my parents along the way, especially during high school when I was a rebellious and often not very pleasant to be around teen. PS – Adam Grant wrote about grades recently, too. Check out What Straight-A Students Get Wrong. Another fantastic read. We’ve seen too many students wait until the summer after 11th grade to try to develop and implement the strategies needed to tackle the college application process successfully and with ease. Often, there is just not enough time to do the pre-work that results in the most effective essays, outreach, and positive admissions outcomes. The best time to start prepping to apply? Now. Seriously! We hate seeing the second half of junior year go to waste. Email us to discuss what you can do now to always stay a step—or three—ahead of the game. Cornell Dyson is one of five schools with single-digit acceptance rates among the 88 in P&Q’s third annual ranking. 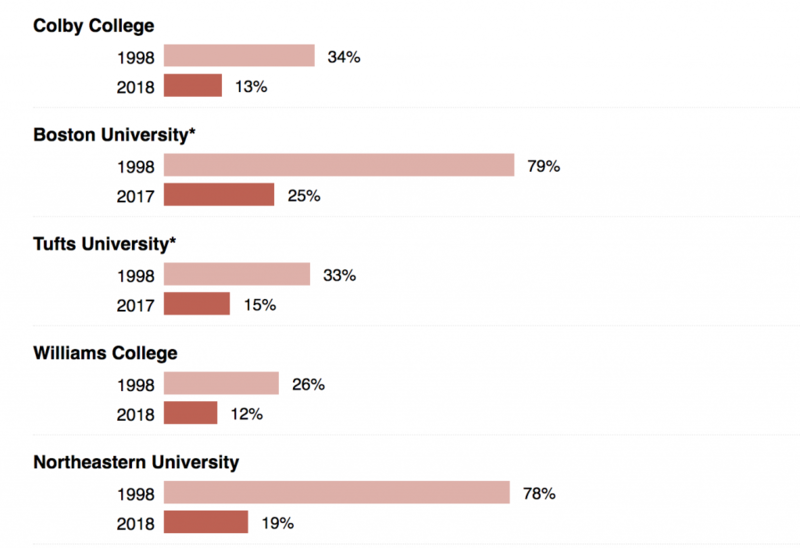 The others, in order, are: UC-Berkeley Haas School of Business (4.30%), the Wharton School at the University of Pennsylvania (6.49%), NYU Stern School of Business (8.00%), and Washington University in St. Louis Olin Business School (9.70%). These are the same five schools that were the most selective in last year’s ranking of 82 schools, though all five reduced their acceptance rates this year. In fact, all of the top 17 schools this year saw their rates go down! Berkeley Haas — a two-year program — sliced its rate in half, from 8.62%; NYU Stern dropped three percentage points, from 11%; and Washington Olin shaved off nearly two points, down from 11.48%. Wharton, the top school in our ranking last year and this year, had an acceptance rate of 7.1% in 2017. Acceptance rates, average SATs, and percentage of students in the top 10% of their high school classes. 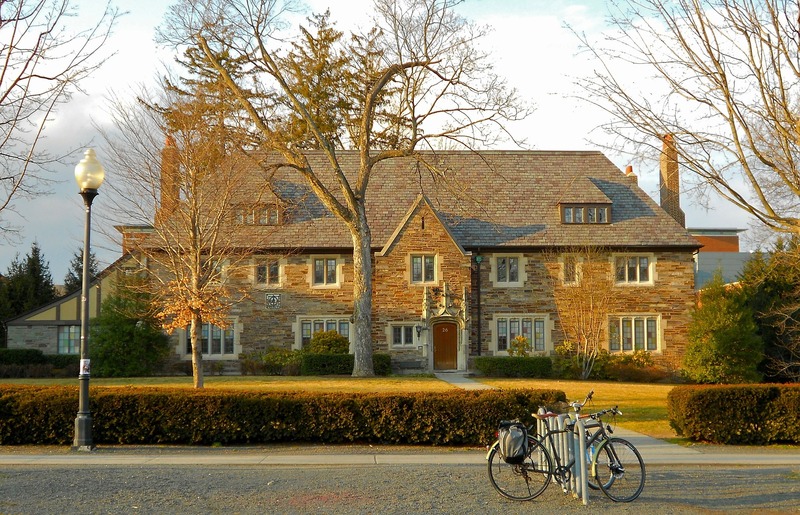 The admissions score was one of three categorical scores for the entire P&Q ranking. Read more on Poets & Quants. 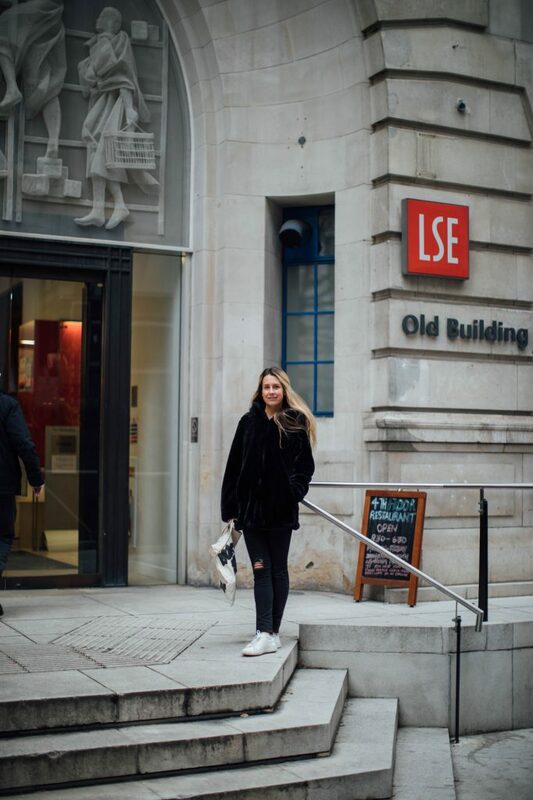 Not one of our students, but a photo we have not had time to share: Brittany visiting LSE last month. And more to come this week! We will update/repost as more results come in. Nationwide, many colleges and universities are reexamining their admissions policies and de-emphasizing test scores. 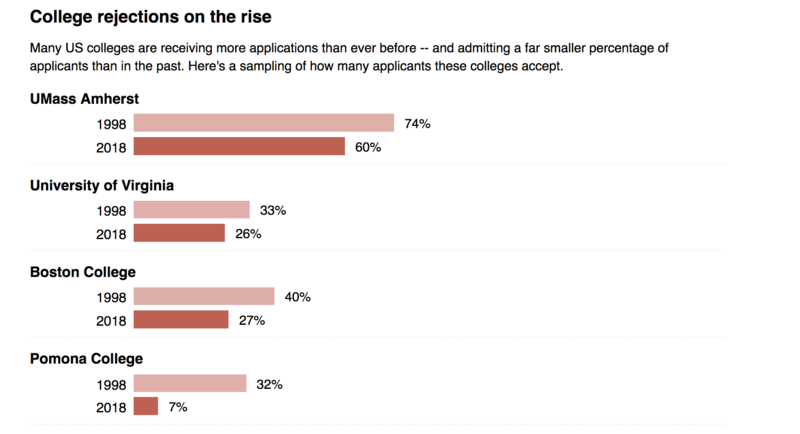 More than 1,000 accredited, four-year colleges and universities now make decisions about all or many applicants without considering ACT or SAT test scores. Half of the U.S. News “Top 100” liberal arts colleges are on FairTest’s list of test-optional schools. Some of the most highly rated test-optional liberal arts colleges include Bates, Bowdoin, Furman, Holy Cross, Pitzer, Sewanee, Smith, Wesleyan, and Whitman. And among leading national universities, American, Brandeis, UChicago, GWU, and Wake Forest are all test-optional. You can find FairTest’s frequently updated directory of test-optional, 4-year schools list online at https://www.fairtest.org/university/optional. A list of test-optional schools ranked in the top tiers by U.S. News & World Report is posted at http://www.fairtest.org/sites/default/files/Optional-Schools-in-U.S.News-Top-Tiers.pdf. Every year, we help students apply to and gain admission to many of the top tier test-optional schools on these lists. Contact us to learn more about how to maximize your chance of admission to a selective test-optional college. Here are some numbers from an earlier Boston Globe article noting the 20-year admit rate changes at a few of the country’s most popular schools. I’ve been saying this for a few years now, but it is time to start looking outside of the bubble of these and the other “most popular” schools, and these numbers should provide a nudge in doing so. Interested in looking into amazing schools that don’t often find themselves on the most popular list? Check out College That Change Lives as well as this list I have compiled.